He’s back, and with a delightfully spooky show just for you! 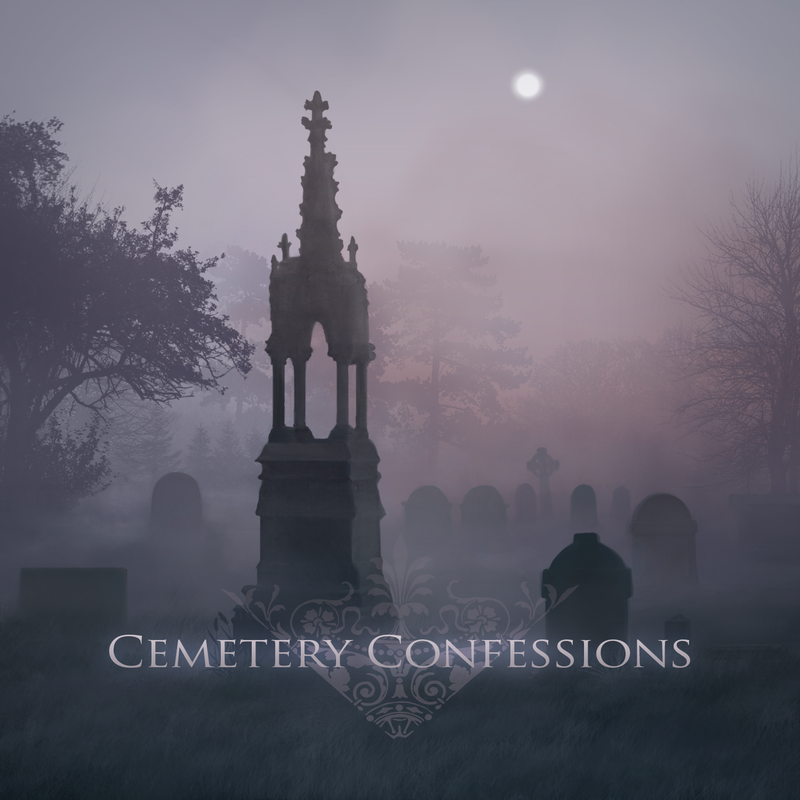 Welcome to episode 11 of Cemetery Confessions! Don’t forget to check out our Patreon page to start getting some awesome rewards! 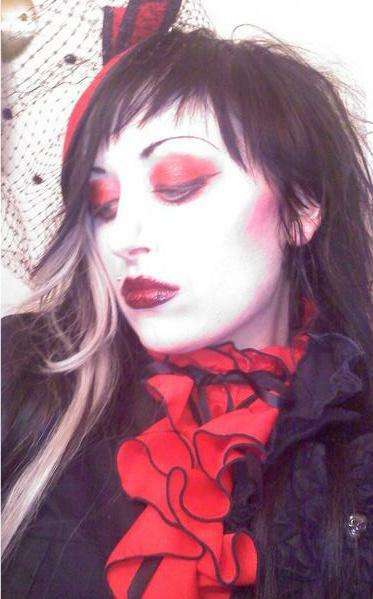 Our guest this month is fashion designer Jody Krevens! You can also find her Model Mayhem page here. Please subscribe on iTunes or android to get the latest episodes as they release. Welcome to this year’s Halloween Special! You will notice I’ve changed it up a bit this year, focusing on lot’s more harsh and noisey music than the usual silly and strange stuff. I hope you enjoy it, welcome to the shadows and have a wonderful Halloween! 14 – Psycho Killer – W.A.S.T.E.